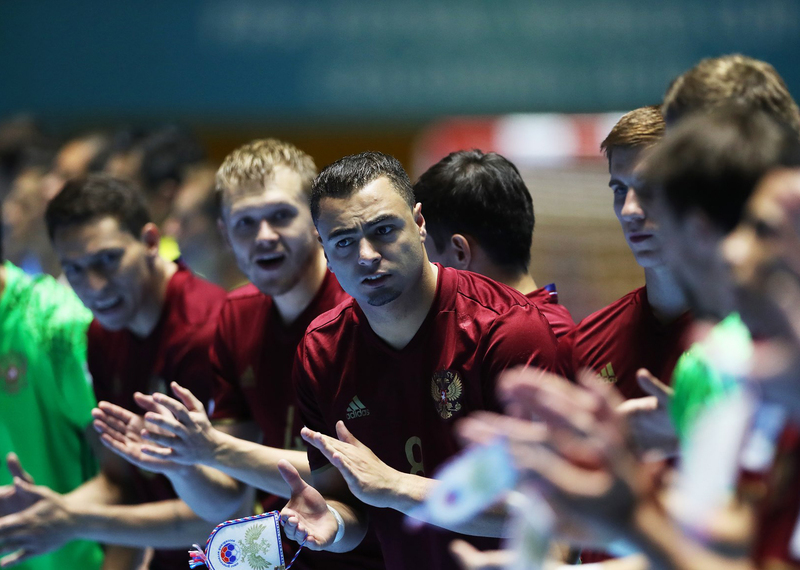 The Russian national futsal team begins preparations for the friendly matches against the Netherlands and Portugal, which will take place from January 23rd to 29th. Today, the team takes off from Moscow in the direction of the Dutch town of Zwolle. Sergey Skorovich announced the list of the Russian national team, which includes six our players: Dmitriy Lyskov, Vladislav Shayakhmetov, Eder Lima, Ivan Chishkala, Danil Davydov and Andrey Afanasyev. As part of the preparation for the main qualifying tournament of the European Championship 2018, the Russian team will play four friendly matches, two against Holland and two against Portugal.